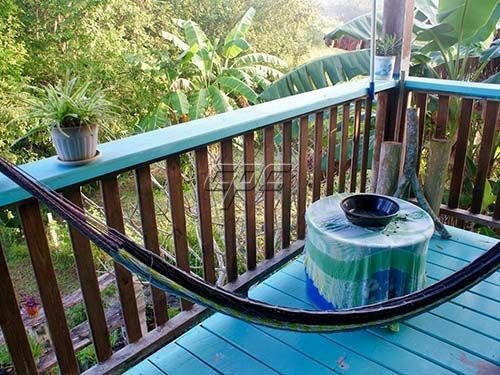 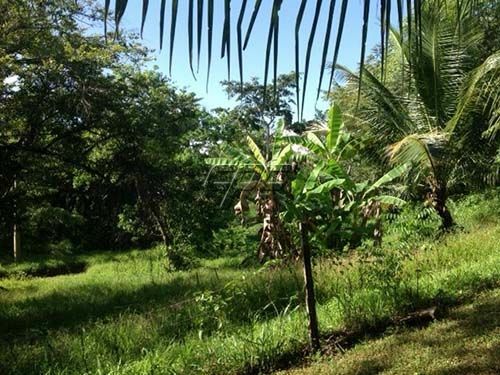 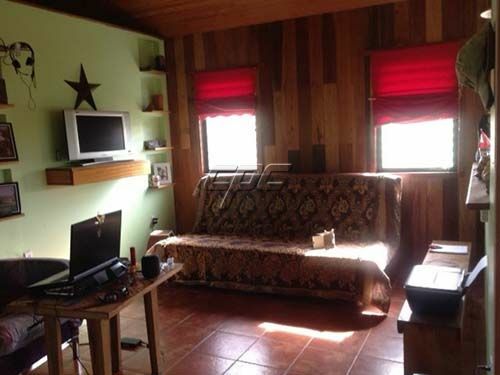 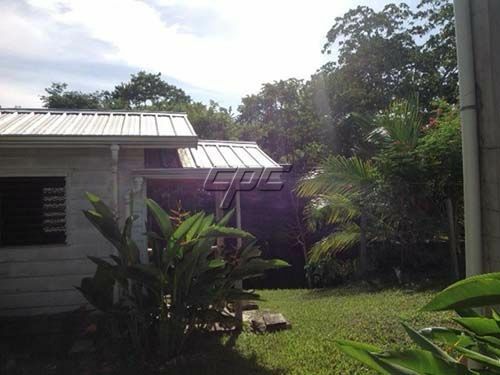 Cozy 1 bedroom home with 2 separate cabanas situated in Blackman Eddy Village on seven lush acres and lots of fruit trees right on the Belize River. 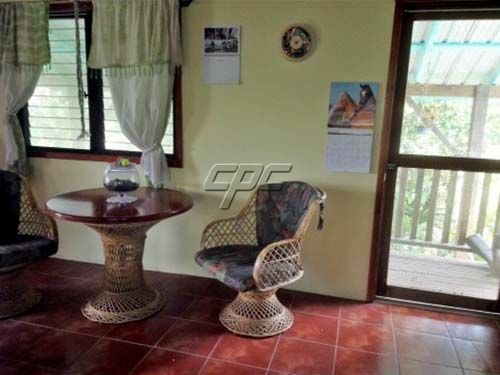 Open floor plan with large verandah overlooking the beautiful peaceful landscaped scenery. 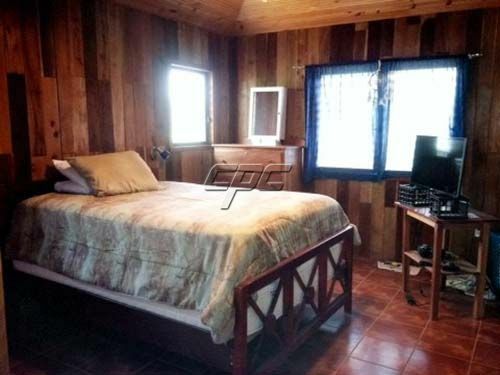 Just for someone who needs a second bed room, the main house is big enough for another one. 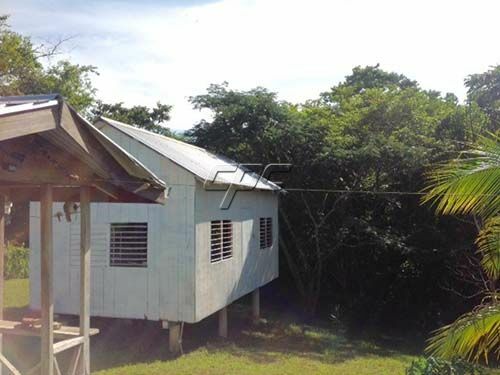 Located 10 miles east of San Ignacio, 10 miles west of Belmopan and 7 miles south of Spanish Lookout is it extremely good placed. 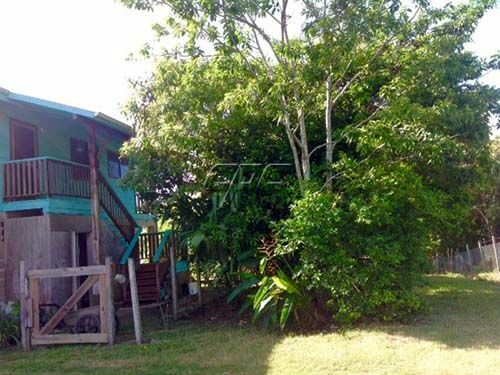 You are out of the hustle of town but still close enough to the 3 main "cities" of the Cayo district in Belize. 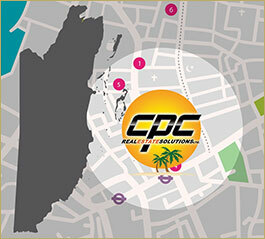 Close by are grocery stores, vegetable stands and restaurants. 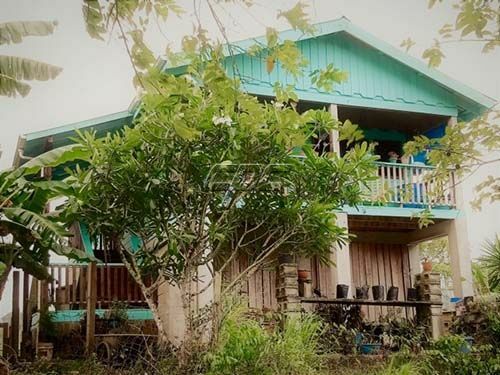 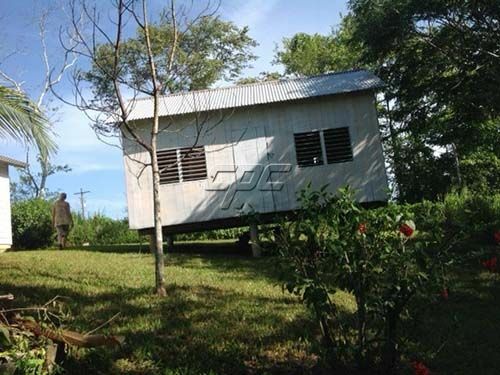 With about 7 small lodges in Blackman Eddy and the neighbor village Unitedville, the area is developing in to a tourism spot. 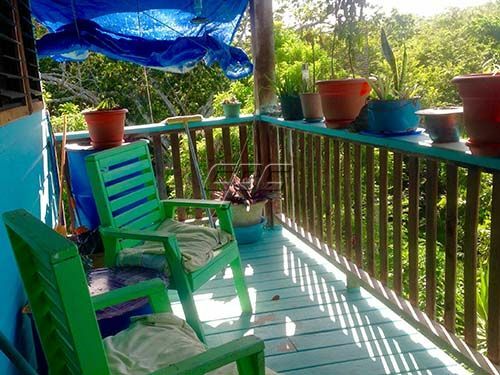 This riverside property is a good place for retirement or a small Bed & Breakfast. 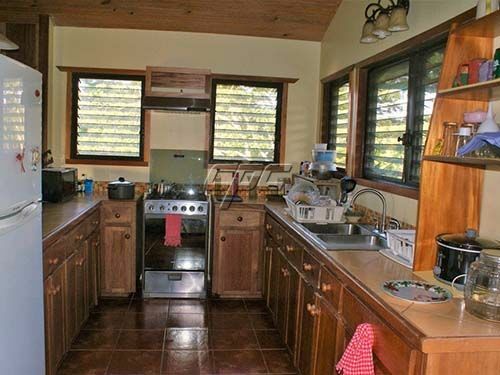 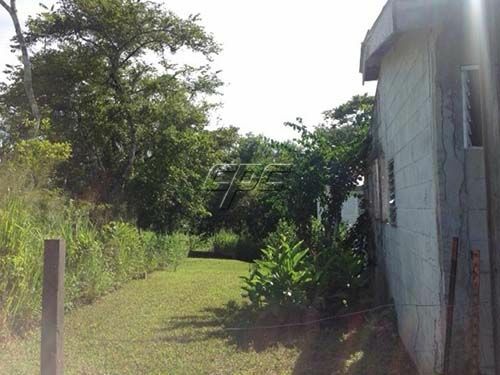 And with only 110k US$, this property is priced for a fast sale.